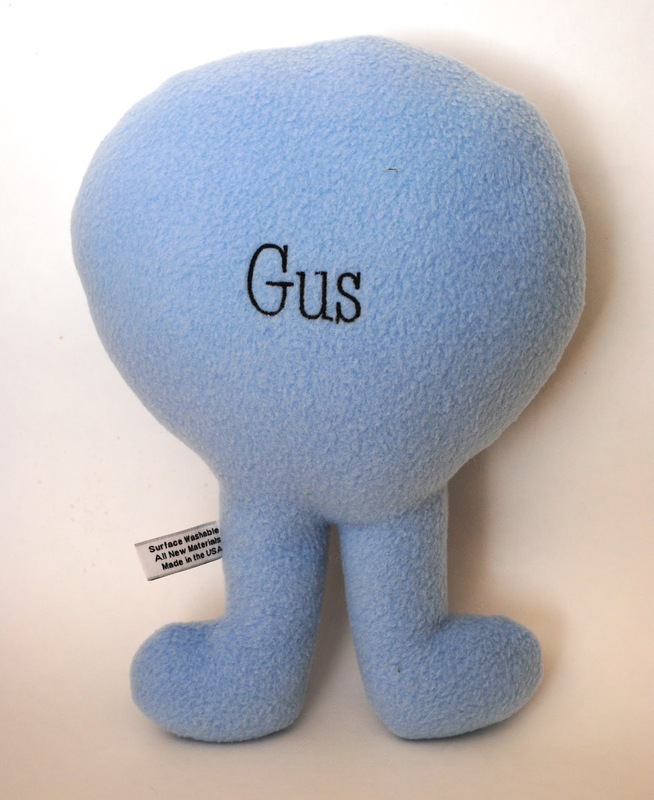 Lucky Gus (the little guy who received a custom sun earlier this month) also will be enjoying a blue moon made just for him.....because he loves moons! 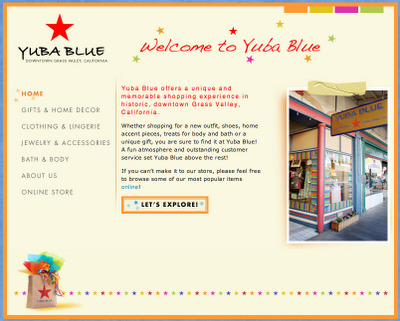 Have you been to Yuba Blue in Grass Valley, California? It is one of those wonderful stores where you can find something for anyone on your gift list while getting lost in the beauty of the displays and merchandise. I don't live in the Grass Valley area but my sisters do and I whenever I come for a visit we stop in. 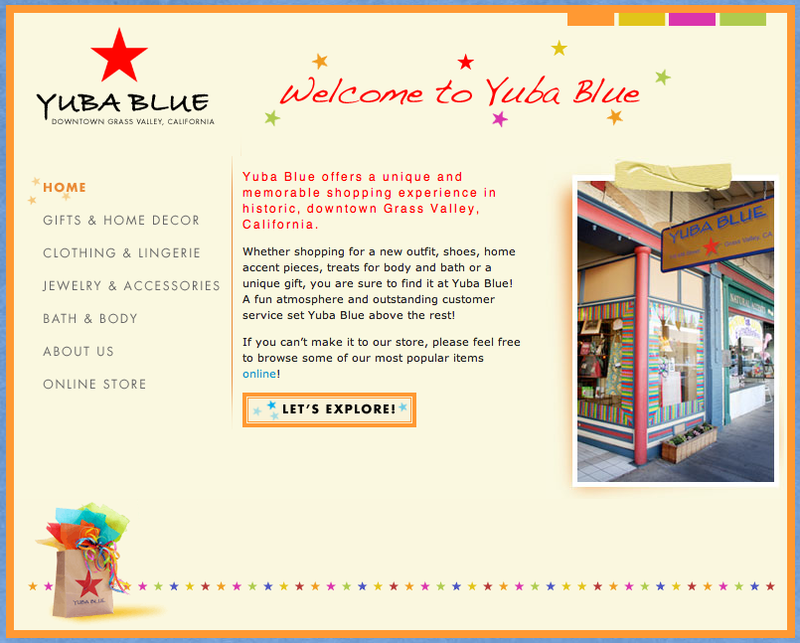 When I was ready to sell my Daily Whisper Inspirational Card Decks both of my sisters said to call Yuba Blue. 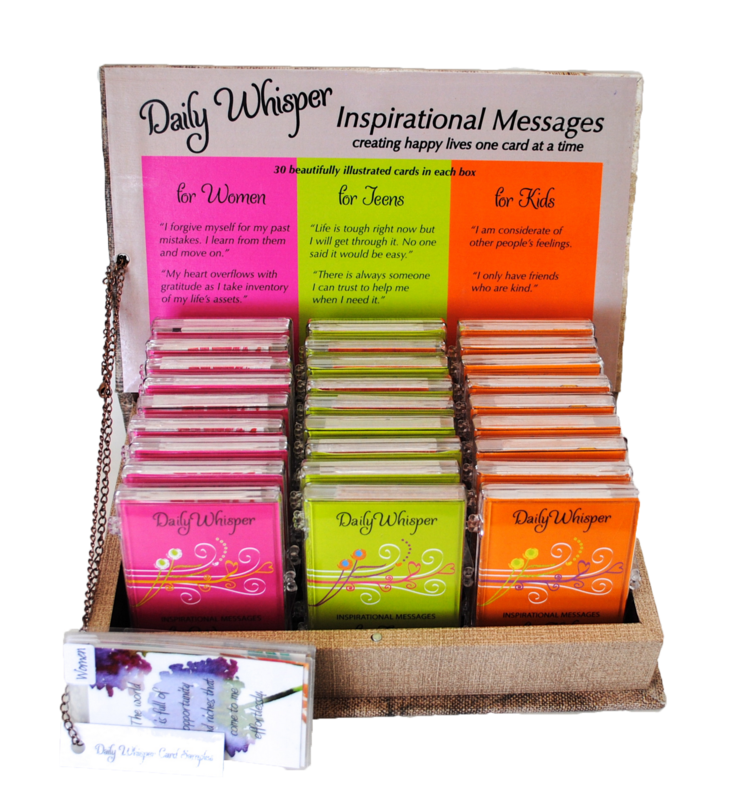 I was thrilled when Lillie said they would give them a try (they were my first retail store.) It seems the decision was a good one for both of us because they keep ordering more! 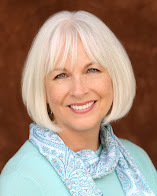 In October I am going back to Grass Valley to see my sisters, meet Lillie and see my cards on the shelf of Yuba Blue. If you drop in this is what the display looks like. Tell them you learned about their store from me, Barbara at BSL Creations and take a look at my Inspirational Card Decks. 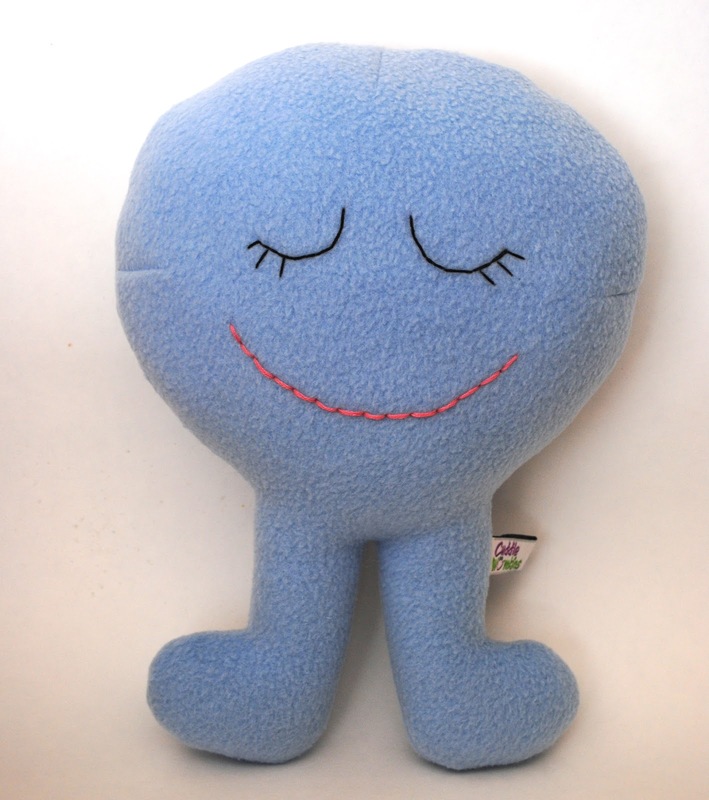 My tooth fairy pillows are really popular. They are my own design; a little zany and whimsy. These two are going to Canada.